10 Great Smartwatch That Has Many Features Than Just Showing Time. - mobilereview.online - The Ultimate resource for mobile phones reviews, specification, information. Home Smart Watch 10 Great Smartwatch That Has Many Features Than Just Showing Time. 10 Great Smartwatch That Has Many Features Than Just Showing Time. Although smartwatch is quite modern in today's time, there is a whole new experience for a lot of people. 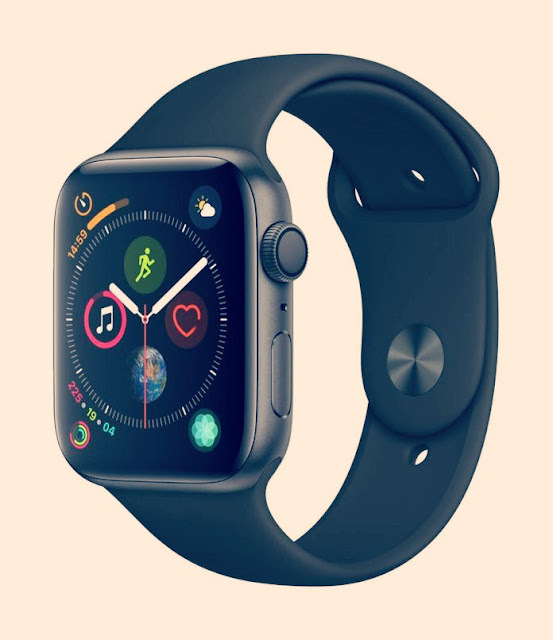 Smart-watch available in the market since the year 2015 is at its peak, and launching Apple, Smasung's new smartwatch with attractive features and price, suggests that their popularity in the near future is going to increase further. If we say that it is the smartwatch with the most outstanding and better feature so far, then it will not be wrong. At present, almost all smartwatch available in the market, Apple Watch S4 gives you the best specification and the best hardware available. In the Apple watch S4, you get a bigger and almost non-bezel display compared to the S3. This reads you get 44mm and 40mm in 2 different sizes. 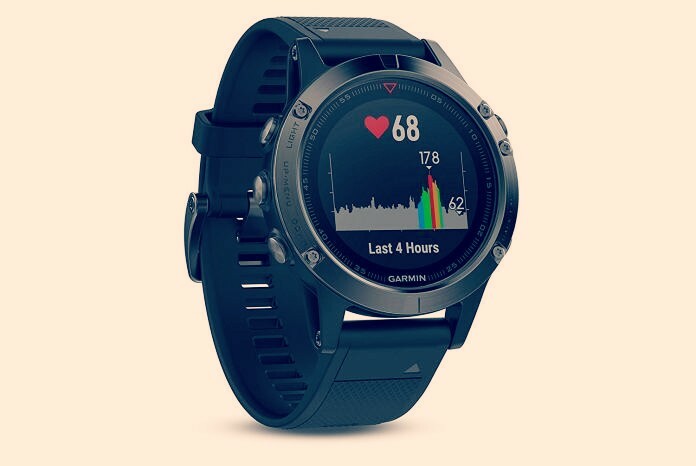 Here you have been provided with the convenience of Advanced Heart Rate Tracking ECG in addition to GPS, LTE, Bluetooth, Water Resistance and Swim tracking. 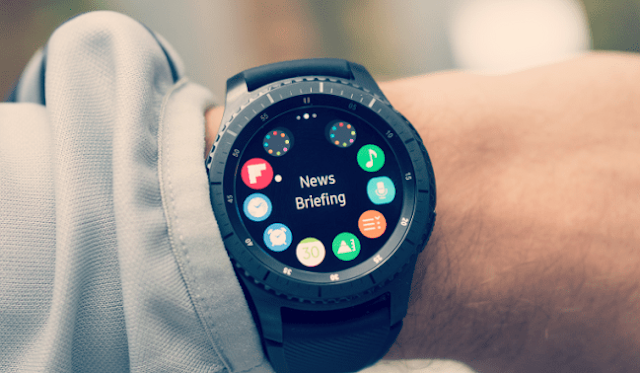 The Galaxy Smart can be called the best Smart-Watch yet offered by Samsung. In addition to the attractive design, in addition to sensor-technology, the general smartwatch feature is also provided which makes it a great choice. This SmartWatch with 360 × 360 resolution AMOLED display is offered with 472mAh battery. Here is the Exynos 9110 dual-core processor. This device also offers the option of switching the sliver, midnight black, and everyday color option apart from the strap of your watch. With the help of LTE support, you also have the facility of Samsung Pay. You get easy 4-day battery backup in daily use. 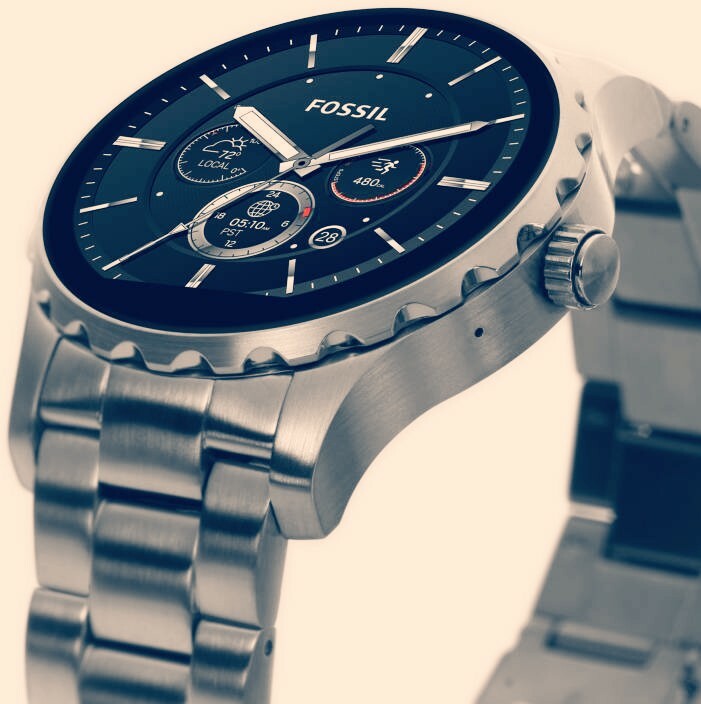 Fossil launched Q Marshall as a luxury smartwatch, whose dial has a diameter of 45mm and stripe leather, which you can easily change. With multi-color dial, this device also shows text, calls, e-mail and application updates on the screen, which can be easily read. With the built-in activity tracker you can easily measure your step, distance and calories. With microphone and speaker, you can control the read with your voice. 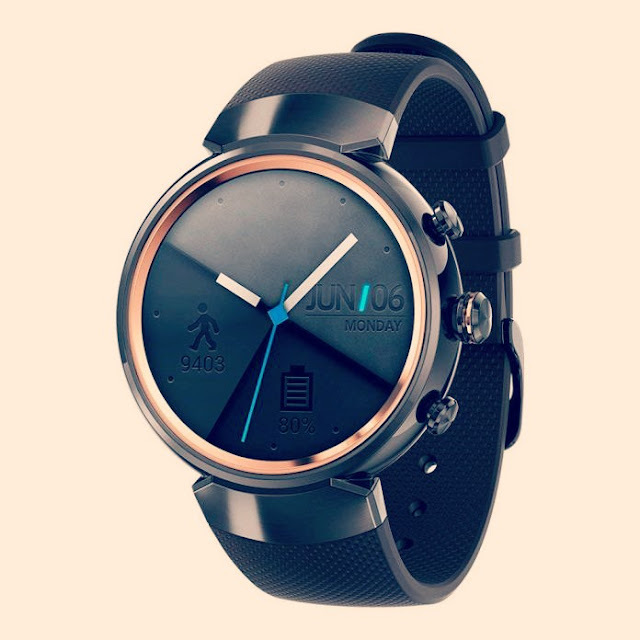 You can easily use this smartwatch to connect with iOS 8+, Android 4.3+ devices. If you want a brand and an attractive looking read, it can prove to be an attractive option. Huawei Watch 2 gives you a lot of flexibility in sports watch. On the back side you have been given a built-in GPS and heart-rate sensor. With 4GB built-in storage you can easily store music playlists offline so that Bluetooth heads can easily listen to connect. 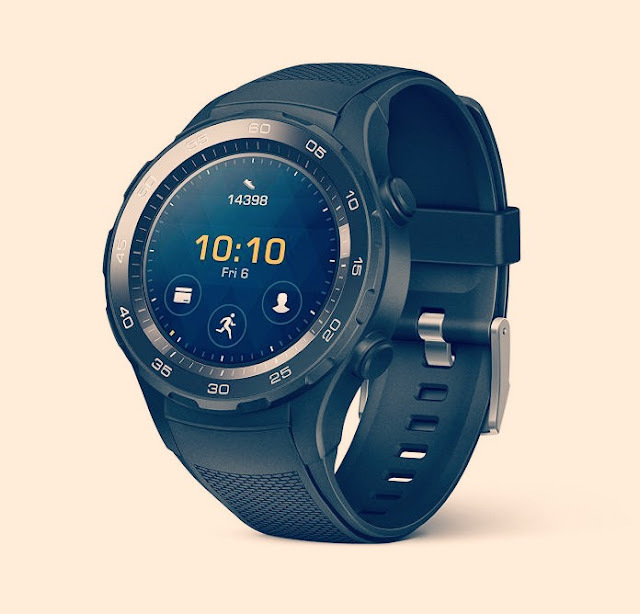 Huawei Watch 2 Smartwatch is compatible with Huawei's own application, Google Fit, in addition to its fitness application. Here we would like to convey that you get better and more options in the Android application than the iOS platform. As the name suggests, it can be called a Variant with a support look of the Gear S3. 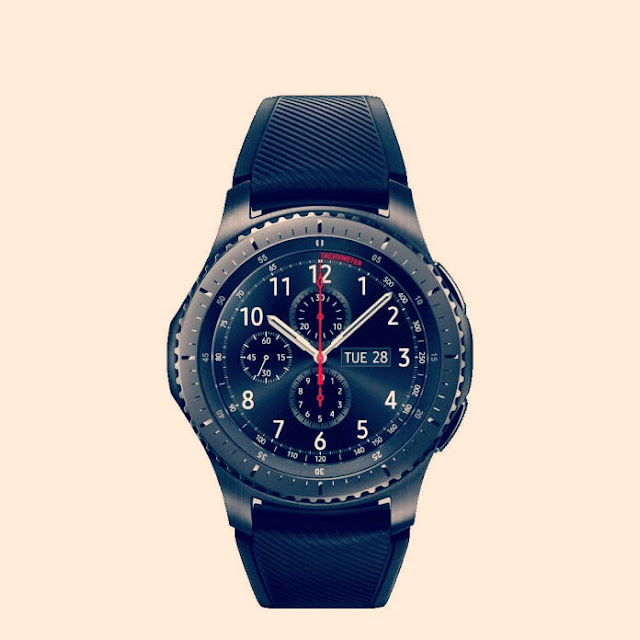 Here you have a very thin bezel display on the other side of the Samsung Gear-Watch, this smartwatch also provides the safety of water-resistant up to 50 meters. Along with GPS and GLONASS, you also get a heart-rate sensor that proves to be a great way to track fitness. It is an affordable device that is capable of giving you a better experience by connecting to a iOS or Android OS device at a lower cost. It also has the facility of GPS and Heart Rate Monitor. But here you have the convenience of seeing only 5 watch-face support here, in simple words, you can not give any feedback on the notification by touching or swiping. 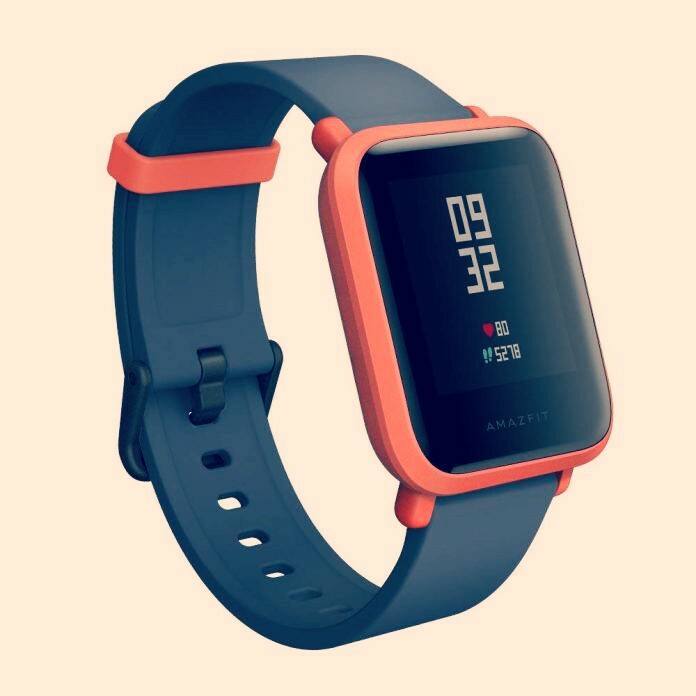 There is no LTE support given due to cost-effective price, but this device is a water-resistant up to 5 feet, which proves to be an attractive feature for activity tracking at swimming. Fitbit is a well-known name in the fitness segment. Fitbit Versa lets you look stylish but does not have built-in GPS but if we look at the battery backup, then some drawbacks can be ignored. With 2.5GB of storage, you can easily listen to songs using Bluetooth earphones here. 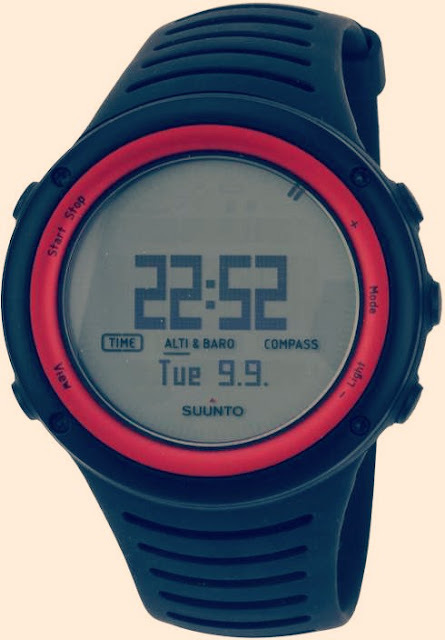 Suunto Core Balck Watch gives you round shape digital face with a little sporty look. This device also offers a water-resistant up to 30m with attractive price. Apart from this, you also have the barometer, temperature, storm alarm along with the compass as well as the time of Sunrise / Sunset. Along with almost all the usual features, there is also a back-light, a low-battery indicator besides the fitness training program. You can easily use the given ultimimeter up to 29,000ft in this Smart-Watch. Garmin has introduced Fenix ​​5X Plus as an upgrade to Fenix ​​5, which has proven to be an attractive device. 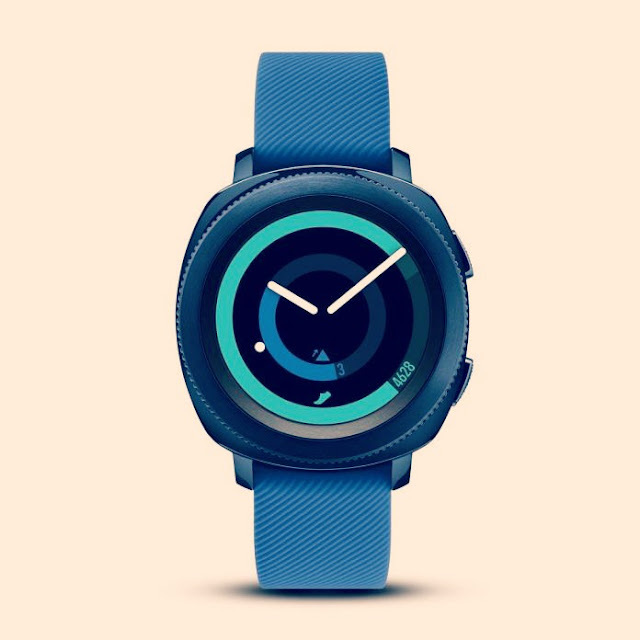 It is a charming smartwatch introduced with a support look, in which you have also been offered a color TOPO measurement feature with Heart Rate Monitor. Here you have also been given an OX-acclimation sensor to measure blood-oxygen level. On the dial, a back-cover made of diamond-carbon titanium bezel with a scratch-resistant sapphire lens is also provided. You also have built-in storage so that you can easily do music by connecting Bluetooth-headphones. Talking about the battery, you get a backup of around 18 days in smartwatch mode. 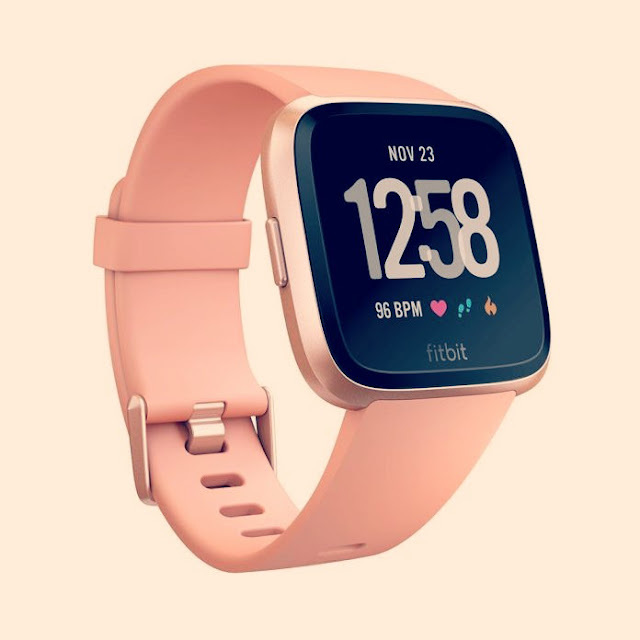 As well as performing well in the smartphone market, Asus launches Zenwatch 3 in the Smartwatch segment and provides good specification with good design at an affordable price. In ZenWatch 3 you get almost uninterrupted design that looks quite attractive with AMOLED display. With light weight you get the option of fitness tracking, but it is not the same as the effect that other reads are available but considering the design of those who are not too excited about fitness, they may like it very much. .